How To Make Ombre Mason Jars in Blue. 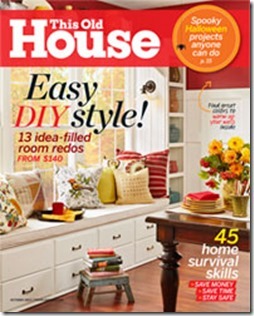 So I hung around on the sidelines while others went crazy with the ombre projects. Walls and furniture and vases and lamps and cakes. Wait a minute … did I just say cakes? Yup, someone even made an ombre cake. And it is A.MAZE.ING! … painted and distressed in shades of blue. They were pretty simple to make. I just started with blue paint and painted one jar with the undiluted color. Then I added some white and painted the second jar. Added more white, painted the third jar. For the final jar, I started with white and added just a drop of blue. Then I sealed them with this product to protect them from scratches. I love these Linda! And yay, sold! That is awesome. You are the Mason Jar Queen baby. It’s always a pleasure to see what you and your mason jars are up to. And how is the finger? 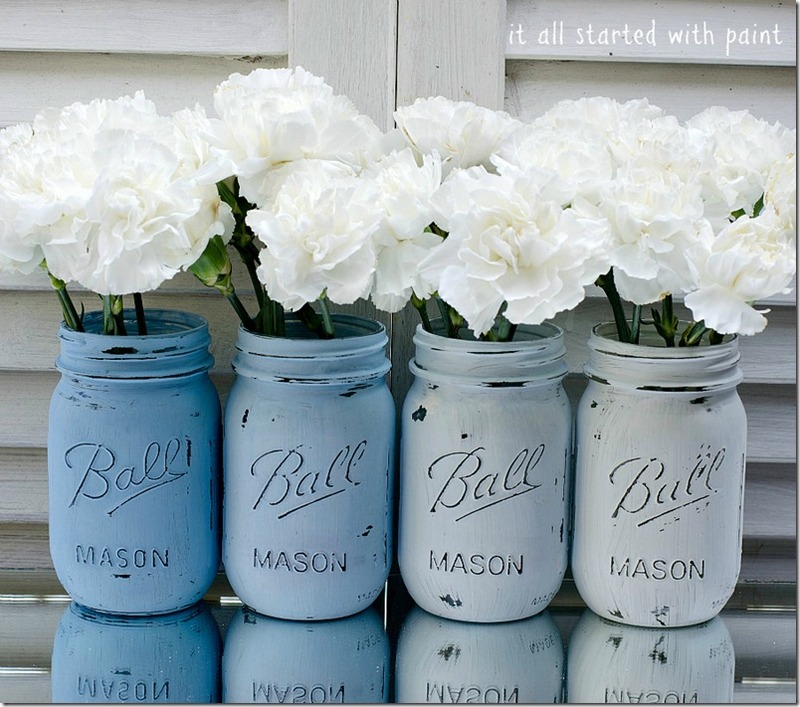 Ombre mason jars? 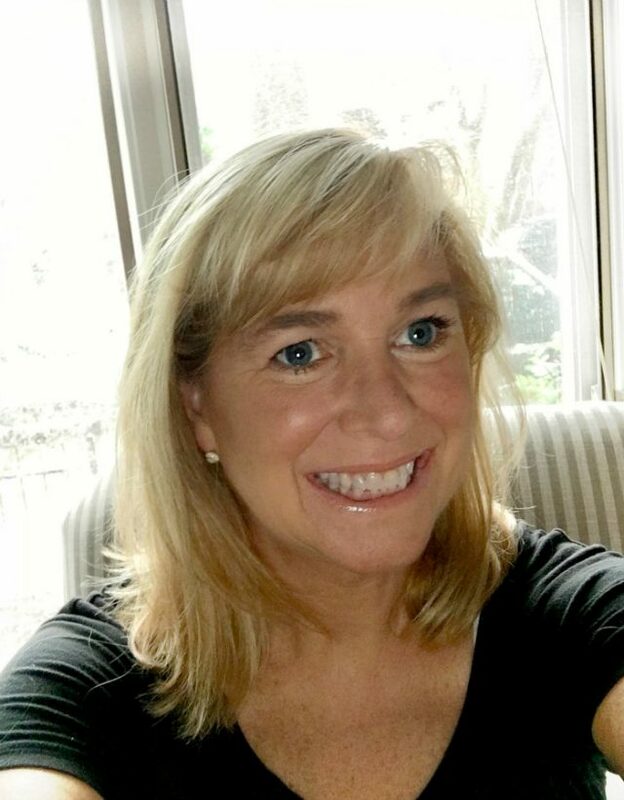 Your creativity never ceases to amaze me, Linda! 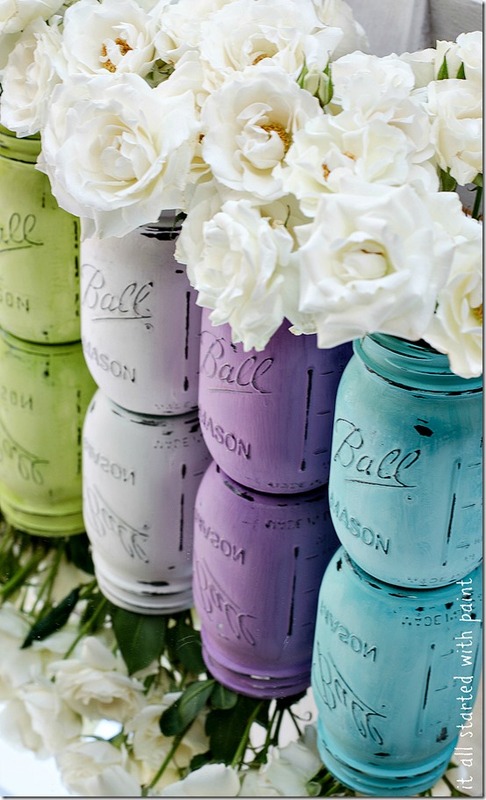 I really liked the painted mason jar idea, but I LOVE the ombre painted mason jars. Very cool, I’m not a bit surprised they sold! Have a great day. Girl… you know I LOVE these! They are totally gorg! They look great Linda! Glad you’re selling. I too was a late adopter of the ombre – and I remember the cake, which might be my favorite ombre ever. Of course – it is cake after all. 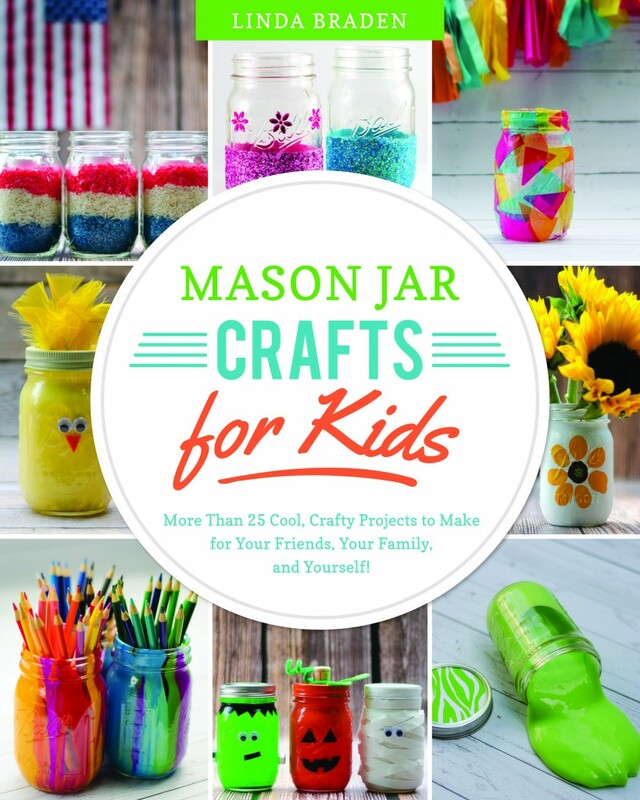 I ordered the “ombre” mason jars, although I might have missed that word in the description. I guess because they are side by side and not on top of each other 🙂 Can’t wait to get them! These are amazing Linda!! 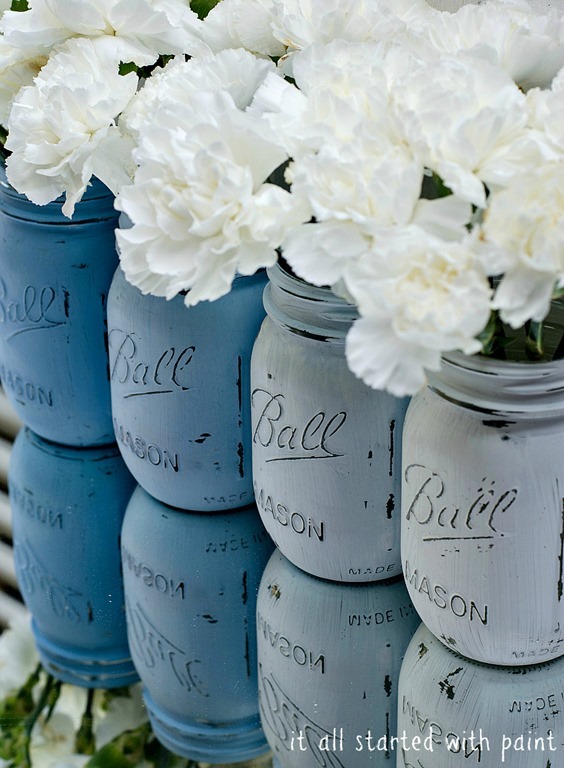 I’m doing an article for BrightSettings.com on mason jar centerpieces coming up in a couple of weeks, can I feature these with a link back of course? Just when I think you can’t make a more perfect mason jar, you go ahead and prove me wrong. These are lovely! 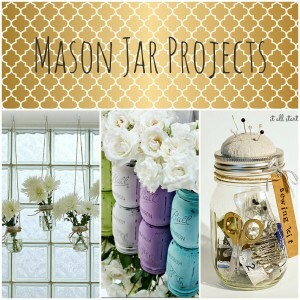 I love Mason Jars in any way, shape, or form, but these may be my favorite! The jars are great! I can see why they sold so quickly! Did you paint these black first. 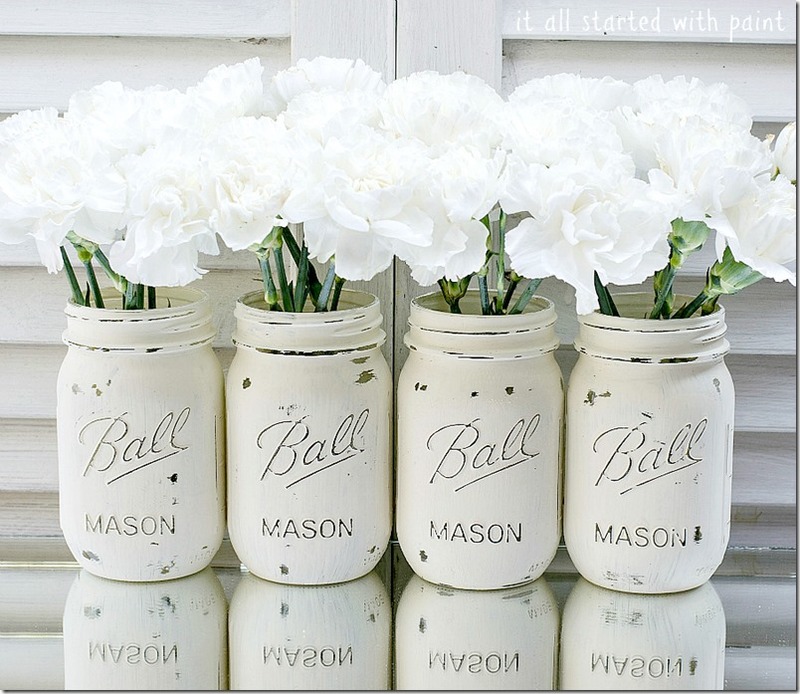 I want to do some glass canisters like this these are so cute!!!! Cute idea! I think I may try something similar for a party we’re hosting in a few weeks. Beautiful! What kind of paint did you use?